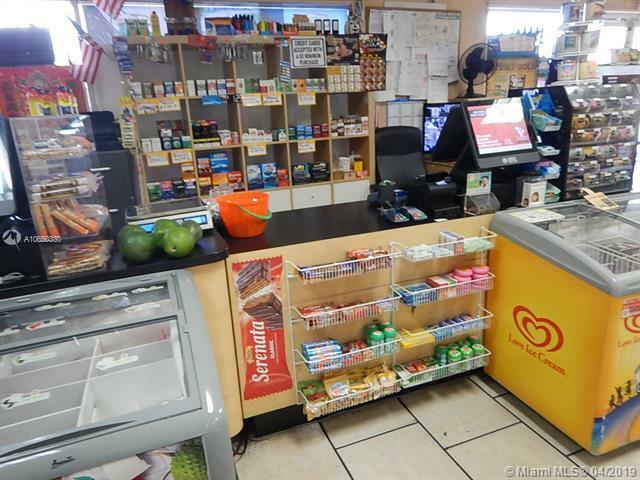 Established Neighborhood Convenience Store and Mini Market for Sale in West Miami. 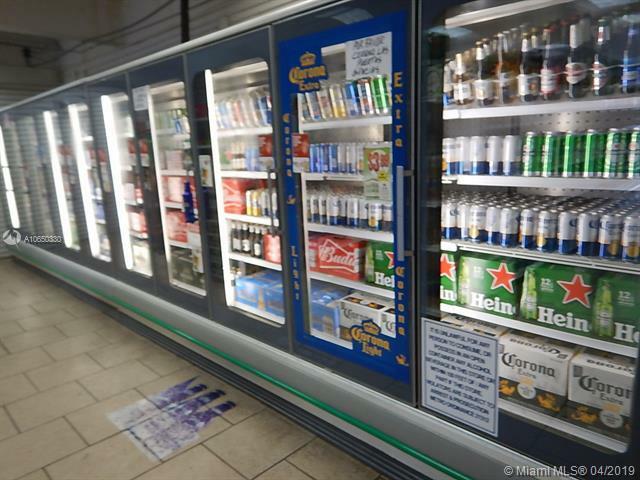 Large +/-4,000 SF "Super C Store" sells everything; beer, wine, tobacco with a full line of groceries and products. 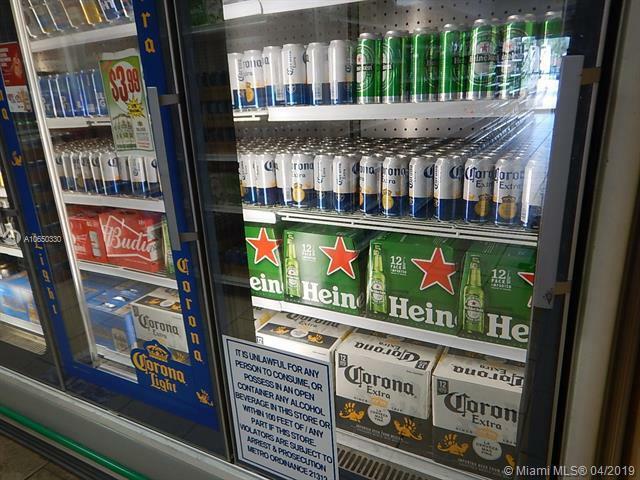 10 door Beverage Cooler. 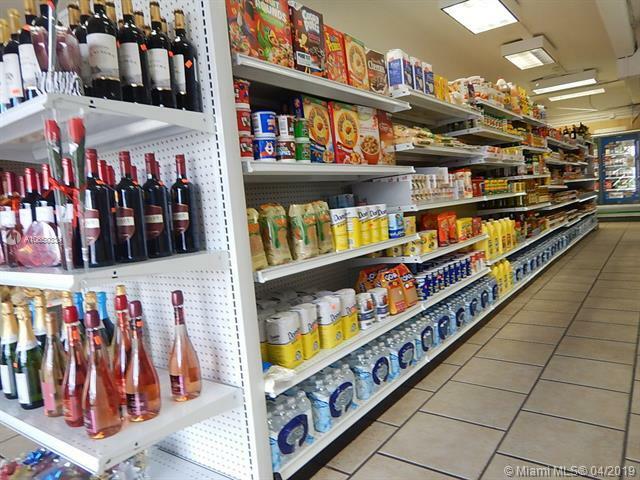 Very busy and accessible End cap location with plenty of parking. "$30,000.00" of inventory included in sale. Business has Florida Florida Lotto sales and "Ventanita" for cafecito. Perfect business for owner operator or husband and wife team. Business is open 7 days a week. A Must see. Call today.In an effort to respect the privacy of the owner and patrons, please refrain from contacting any of the employees or owners. Confidentiality agreement required.